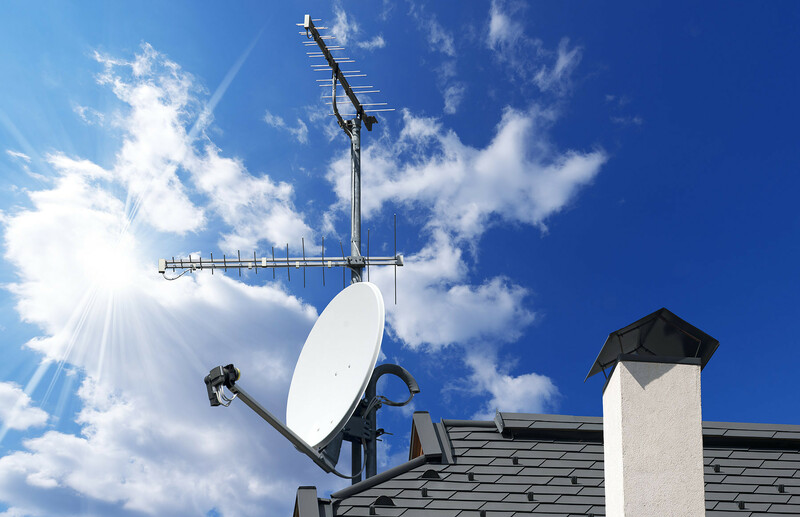 Sameday TV Aerial Repair and Satellite Repair Service in Leeds! CS Newells Leeds, TV Aerial Repair Service Provide a same day repair service in the Leeds area soI if you are suffering from weak snowy pictures or pixilated or freezing digital pictures, then waste no time in calling CS Newell Leeds for a free diagnosis of your television aerial or satellite dish. Our experienced Engineers can test your Aerial or dish quickly with their testing equipment. Once the problem has been found we will give you a completely free quotation on the repair. Off any Domestic Digital TV Aerial Installation in Yorkshire, just ask for the discount! TV Aerials, Digital TV Aerial Installations - Television Aerial Installers - Communal Aerial Installers - Freesat Installations - I.R.S Systems Installations - CCTV Installation - CAT 5/6 Distribution in Leeds, Harrogate, York, Wetherby, Wakefield, Huddersfield, Halifax, Sheffield, Doncaster, Bradford and Dewsbury areas.